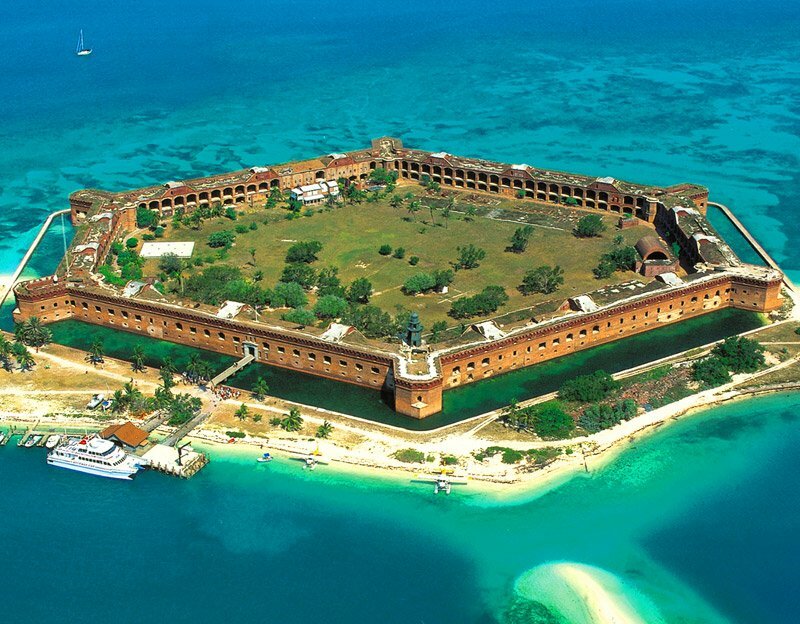 Eco-tourism in Key West, Florida – Discover our vast natural playground and search our Key West eco-tours at Fla-Keys.com, The Official Tourism site of The Florida Keys. 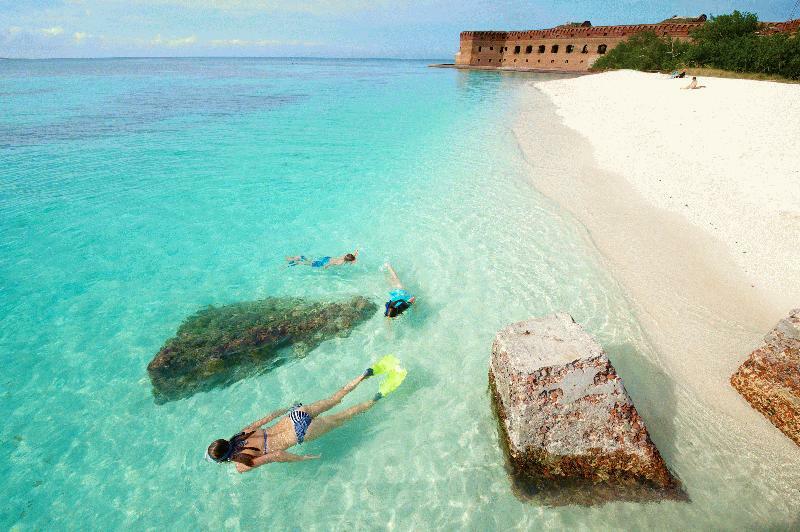 Enjoy the Top Eco tours in Key West and save up to 30%. 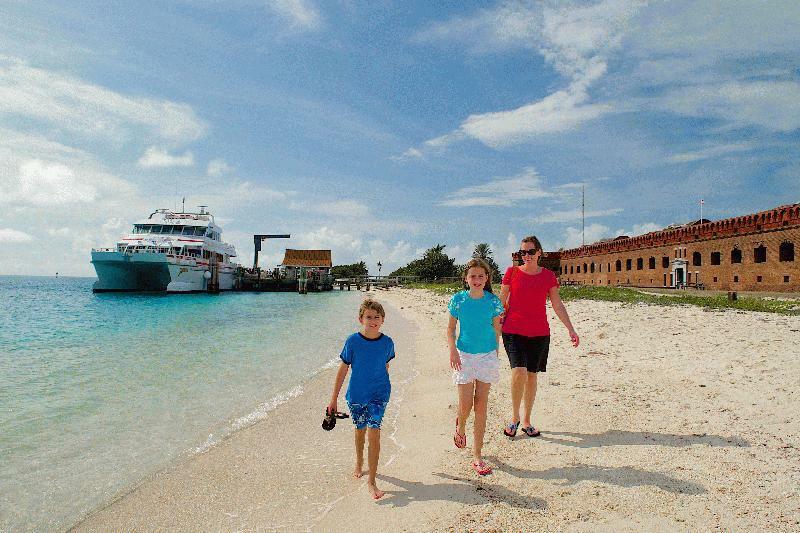 Compare and choose from our Dolphin Encounters, Sailing & Kayaking Tours, Snorkeling, or our exclusive combo trips. Largest selection and Low price guarantee! 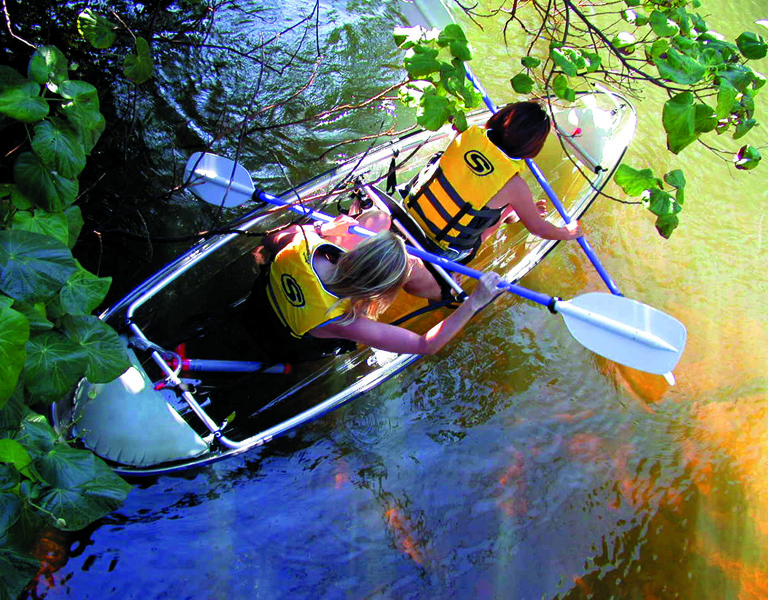 Experience the unspoiled, back country like never before in our 100% clear kayaks! 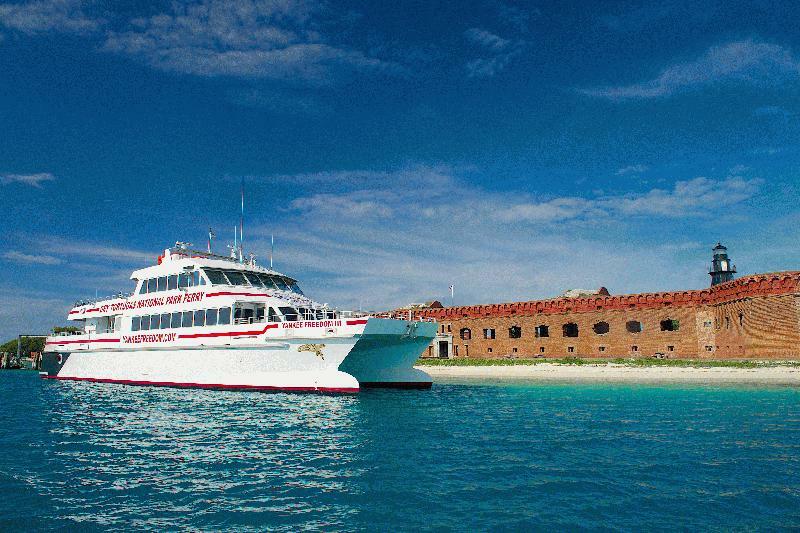 Depart from Key West aboard our 33 ft catamaran, which offers speed, stability, seating & shade for your convenience & comfort! Complimentary snorkel gear also available. 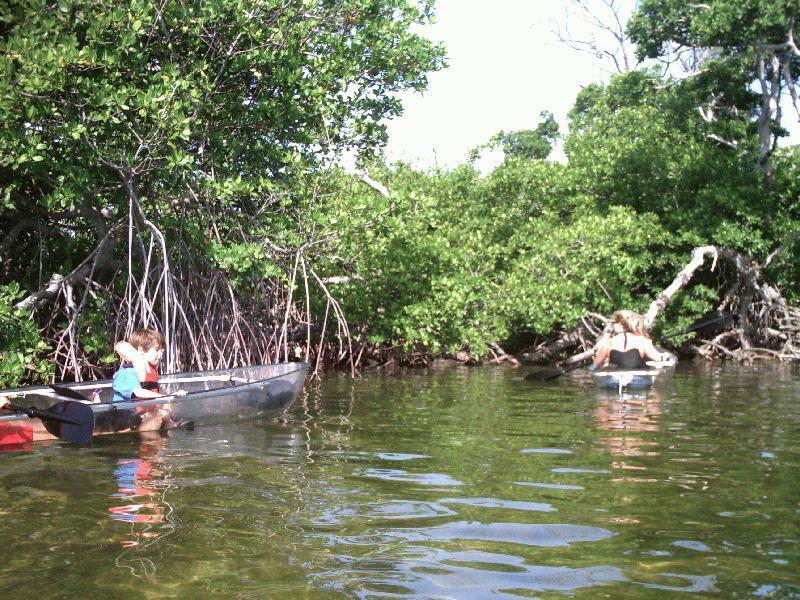 Kayak over calm waters & through the mangroves. We offer a 2 hr eco-tour, 4 hr kayak & snorkel eco-tour, or rent & go on your own (map included)! 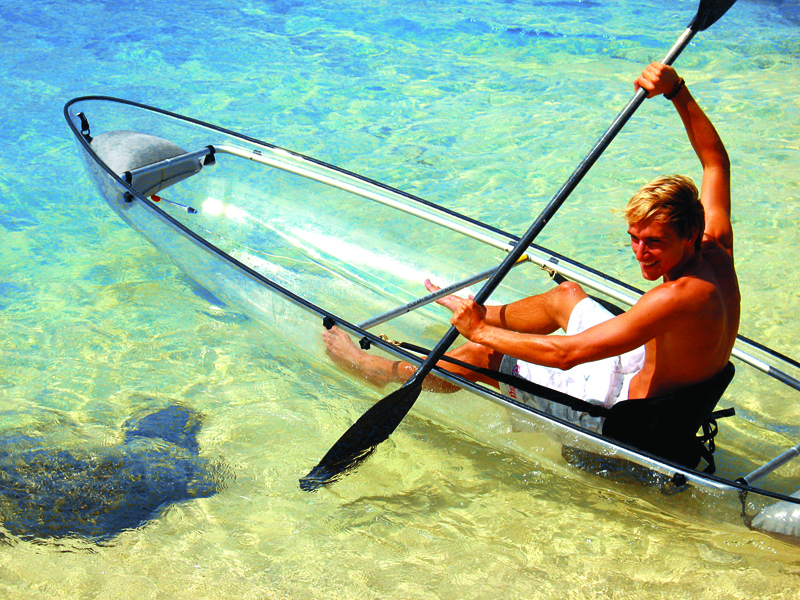 Great for beginners or experienced paddlers. 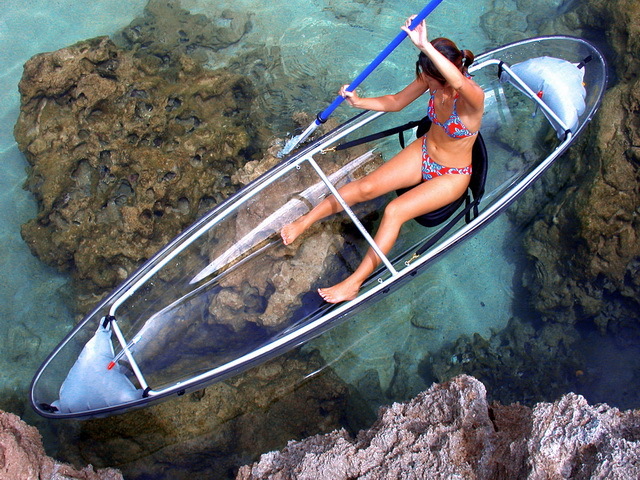 Single & double kayaks. Free transportation for all tours.